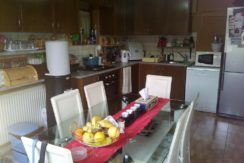 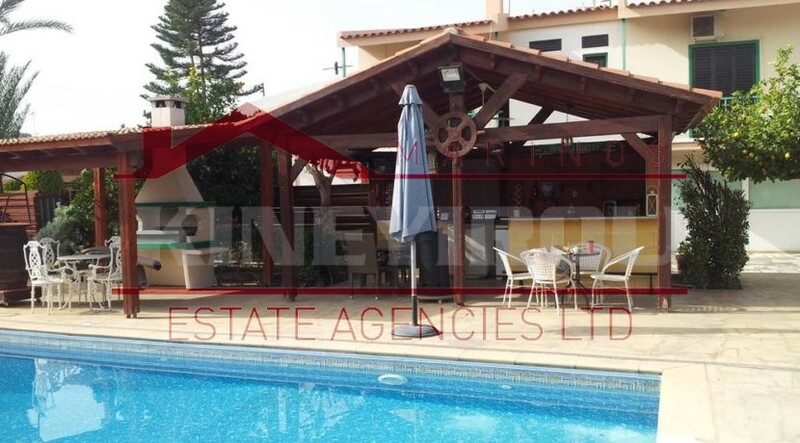 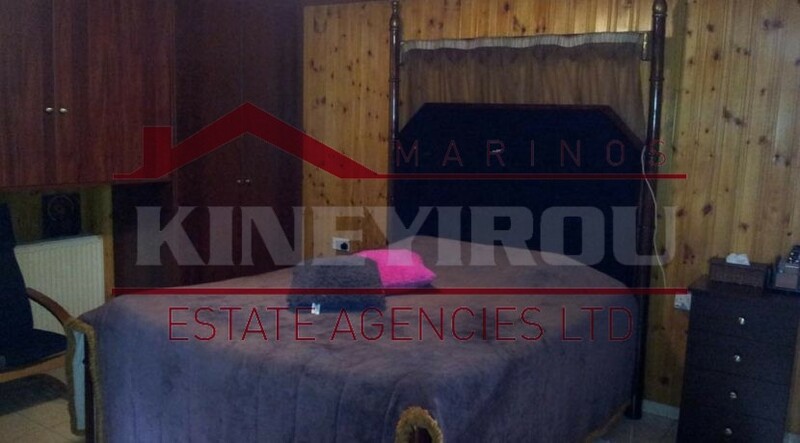 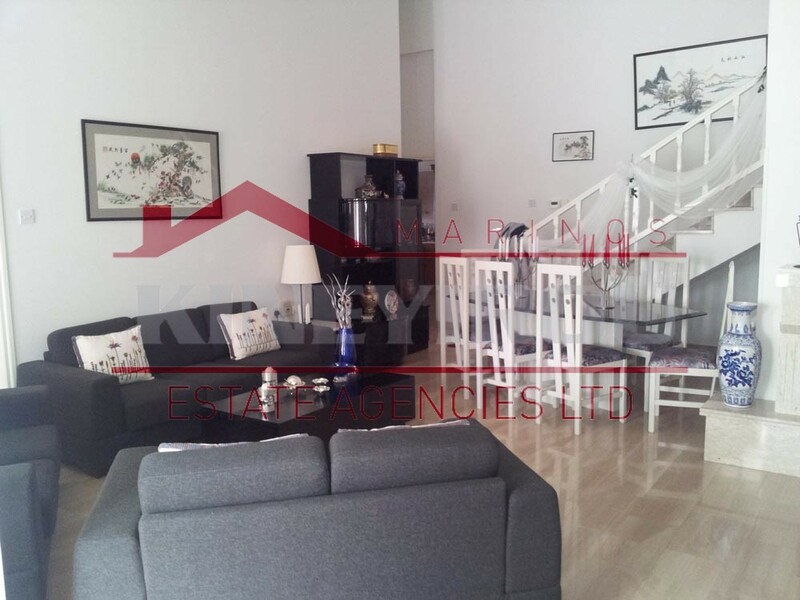 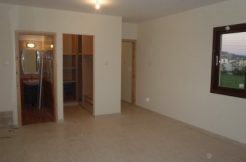 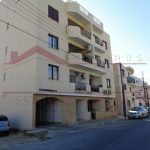 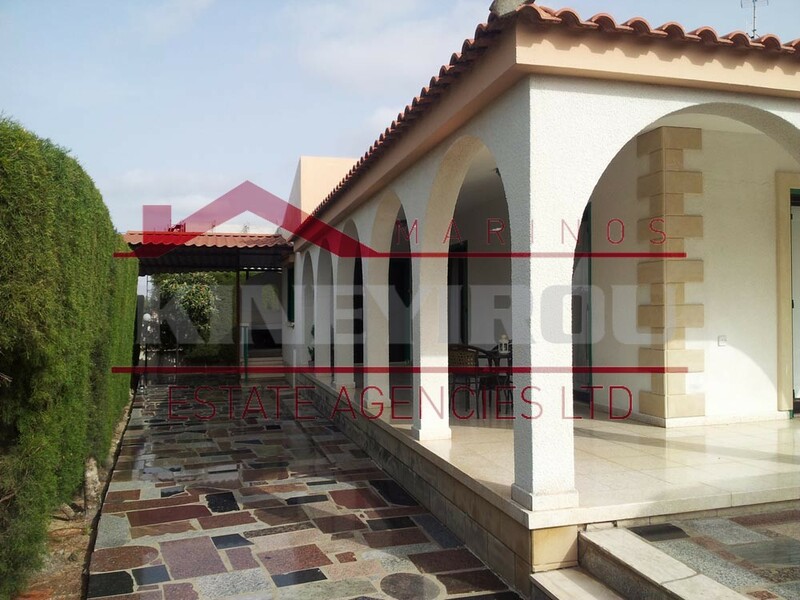 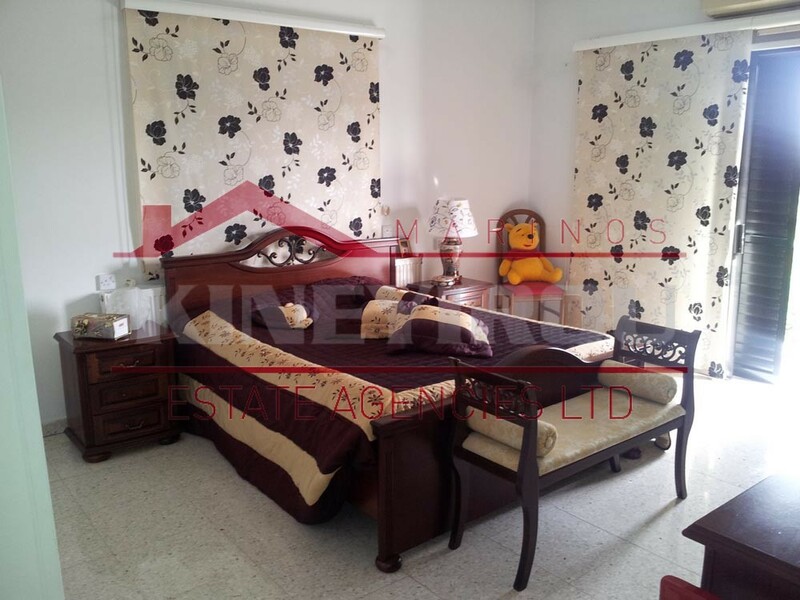 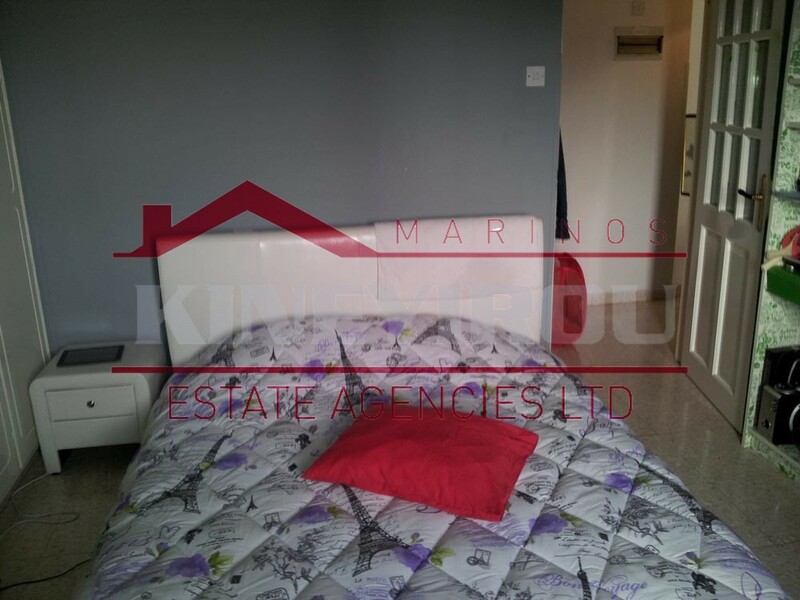 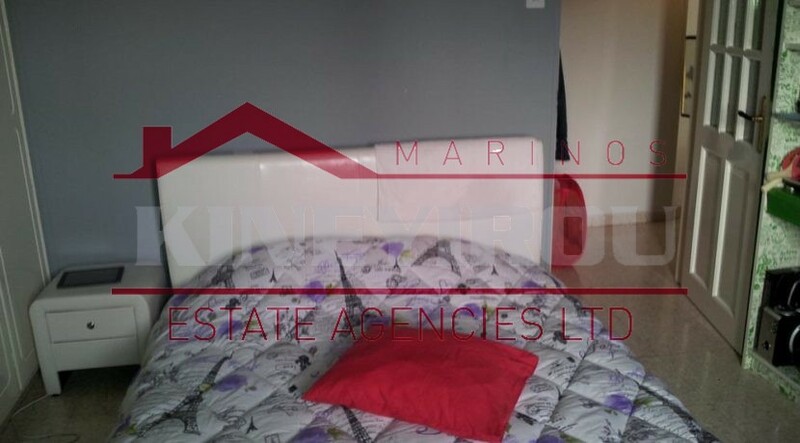 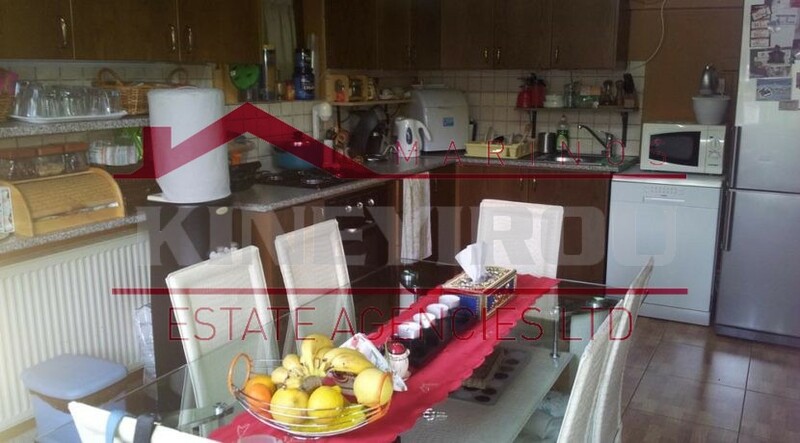 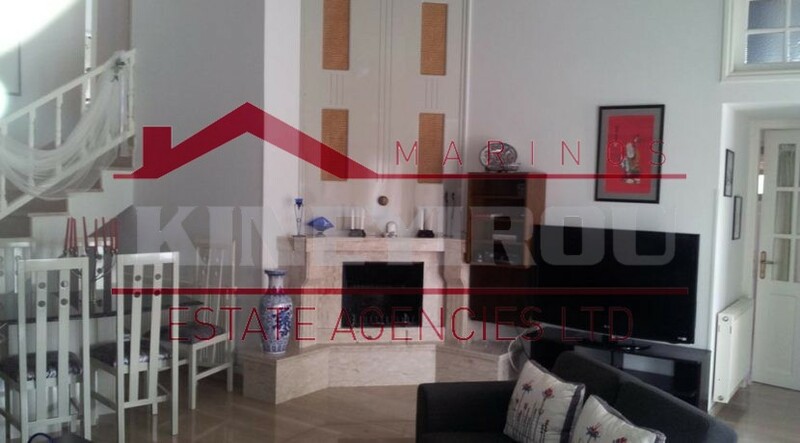 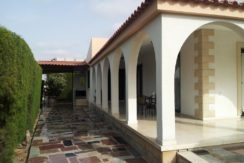 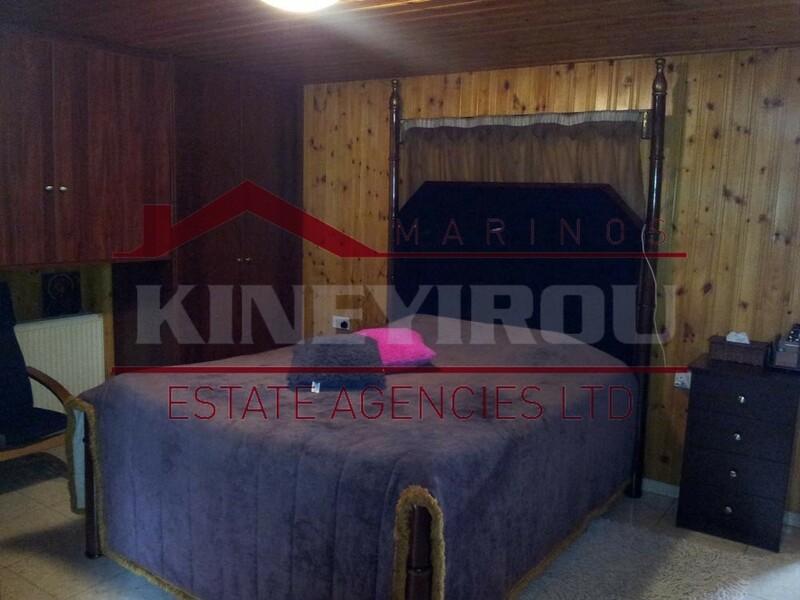 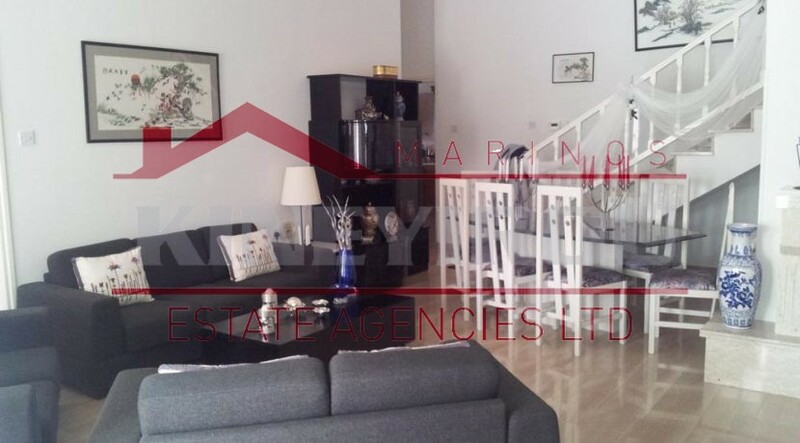 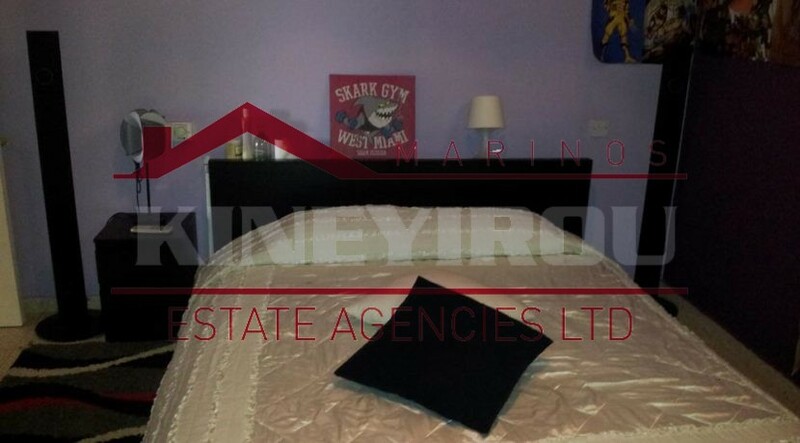 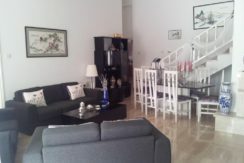 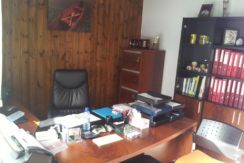 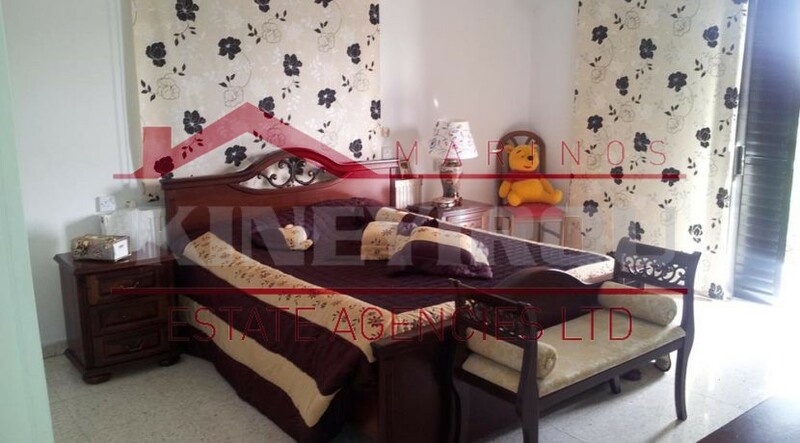 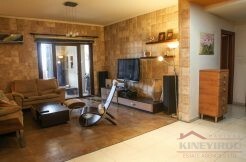 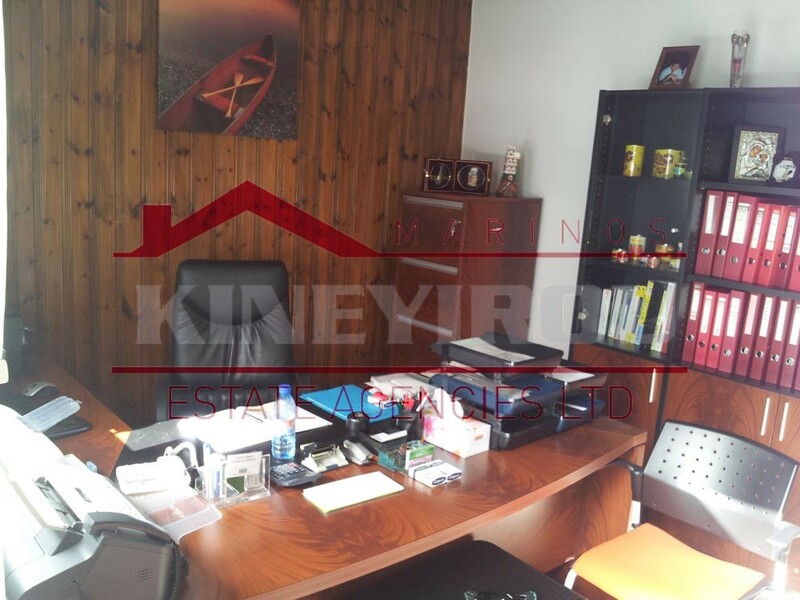 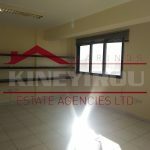 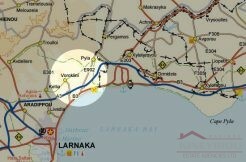 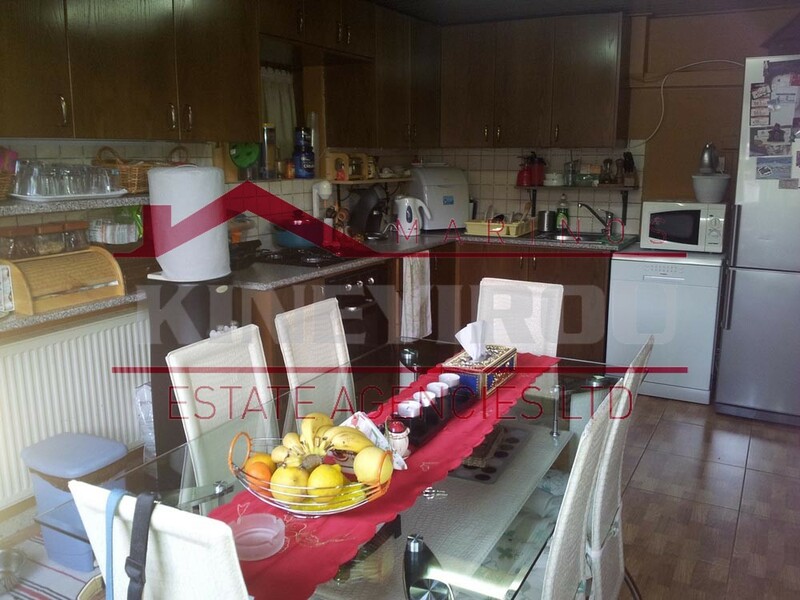 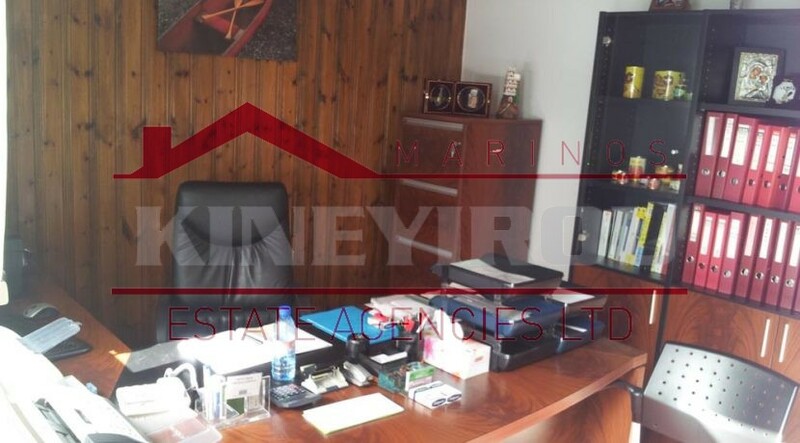 Amazing house for sale located in the most prestige area of Dali, Nicosia. 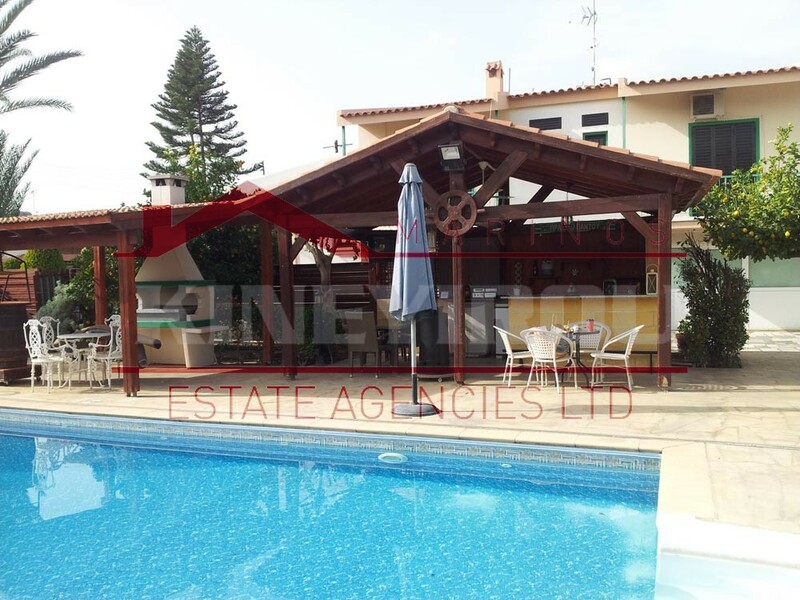 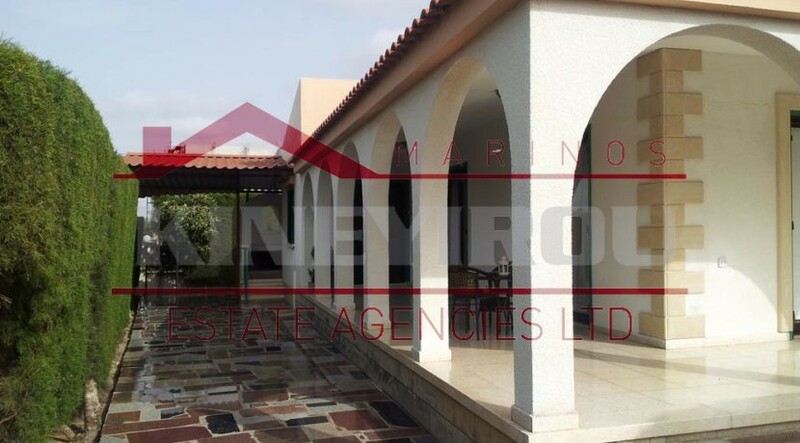 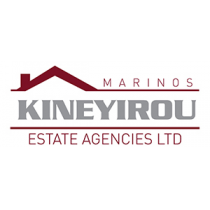 This property is an astonishing example of real estates in Cyprus. 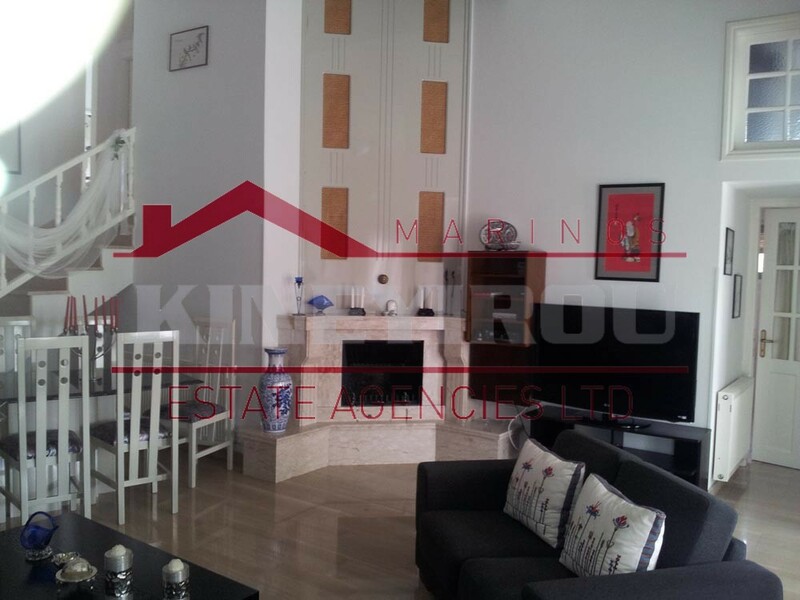 Featuring 3 bedroom, separate kitchen, dinging and living room. 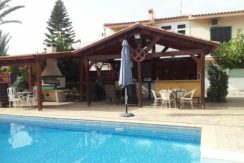 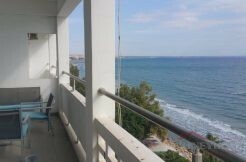 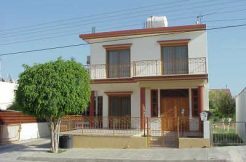 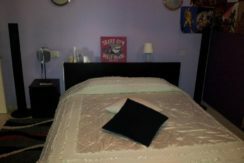 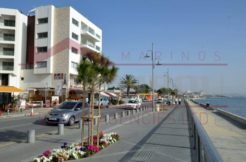 All electrical appliances are included, air conditioning units and central heating. 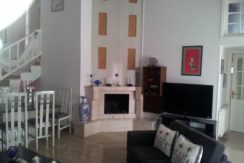 A magnificent property!